After the death of St. Philaret Drozdov, St. Innocent, the former missionary to Alaska and Siberia, was chosen to be his replacement as Metropolitan of Moscow. Below is his first pastoral address as Metropolitan, given in Moscow’s Dormition (Assumption) Cathedral on May 26, 1868 — 142 years ago today. The address was printed in the English-language Orthodox Catholic Review (Vol. 2, 1868, edited by the English convert J.J. Overbeck). 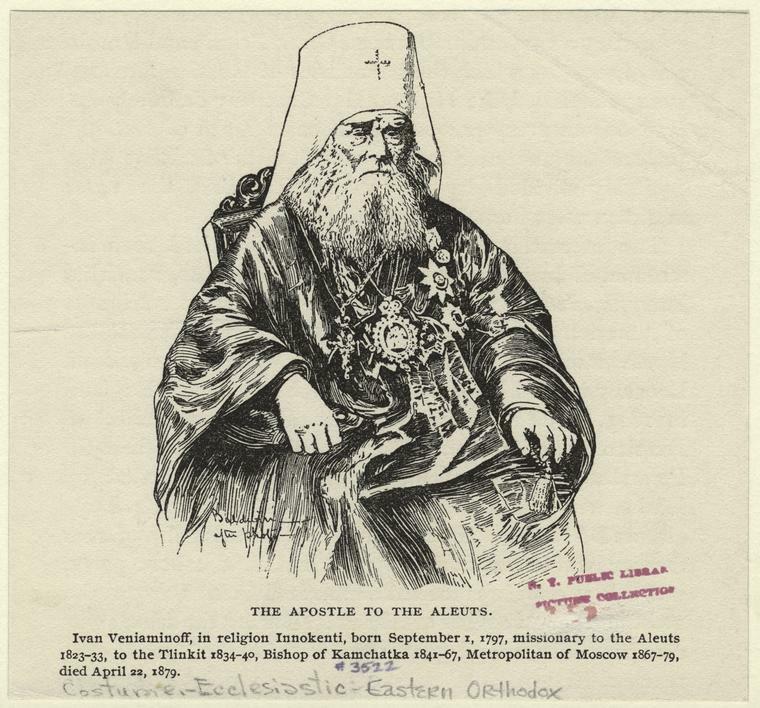 St. Innocent served as Metropolitan of Moscow from 1868 until his death in 1879.